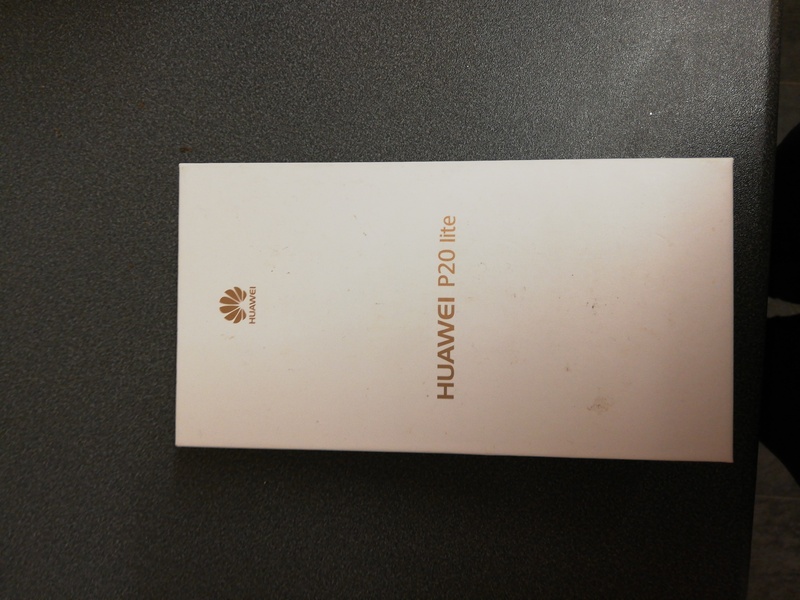 Has the p20 lite got as good pics of the new Huawei phone's and overall is it a good phone looking to get a new phone. Is the specs on it capible of 1080p and 4k viewing. Glad to see you are using one of our products. The P20 lite has a rear camera that supports 1080p video recording and a front camerathat supports 1080p video recording. The screen is FHD+ 2280 x 1080 pixels at 432 PPI screen pixel density. Enjoy your new phone !